Flat G Tackles The 3D World! I got called in, the other day, for a not so secret but very, VERY important mission by an Englishman in Italy. Agent Pecora Nera (Black Sheep) had received instructions that a young girl from Washington wanted to see the far reaches of the world. 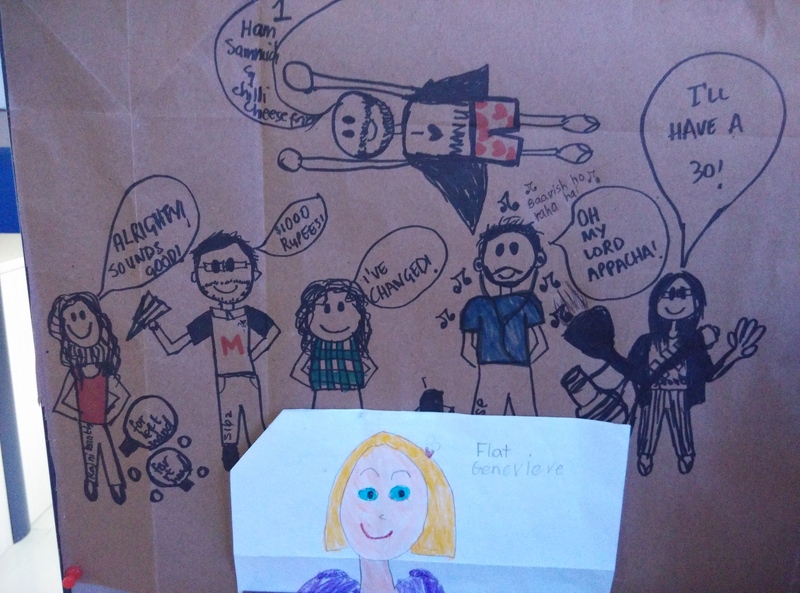 Being an extremely important person to whom everyone went to in time of need, Genevieve used all her powers and made a flat version of herself. Having thus been cloned, Flat G set of on an adventure of epic proportions. 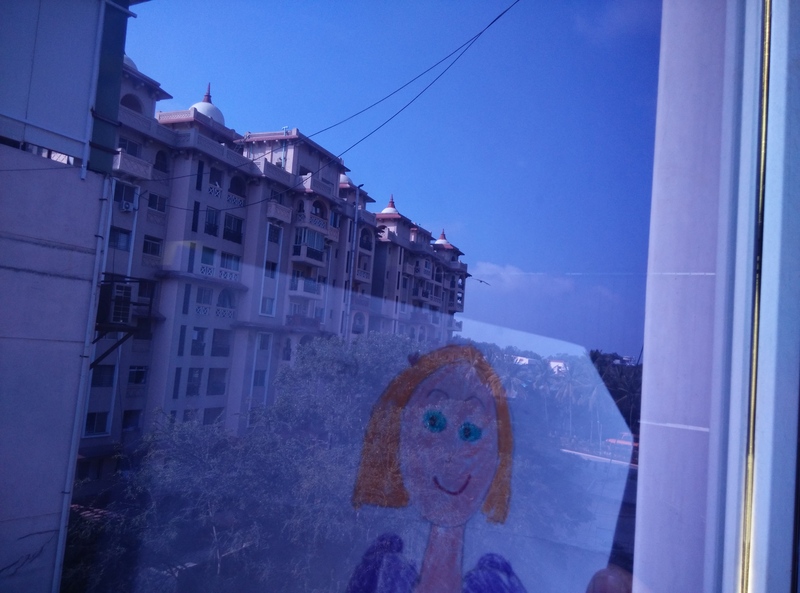 After seeing parts of Paris, Italy and the UK, she made a pit-stop in India. What happened next – we’ll let the pictures do the talking! 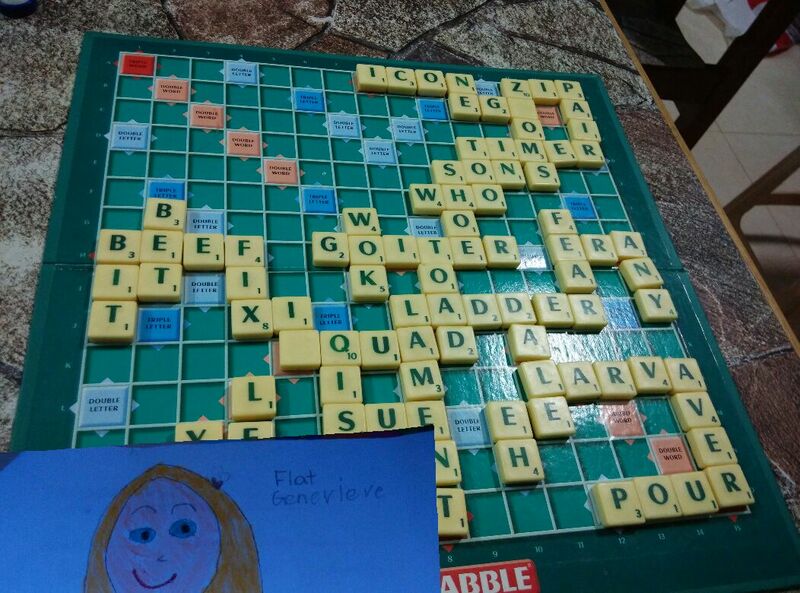 Flat G played a game of scrabble and annihilated the competition! 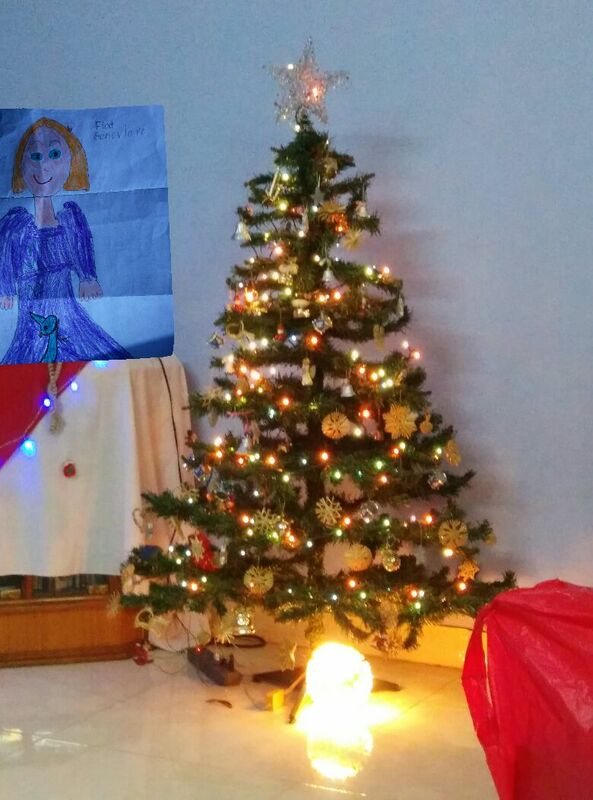 Flat G added enjoyed the last view of an Indian Christmas tree before she helped pack it up for next time. 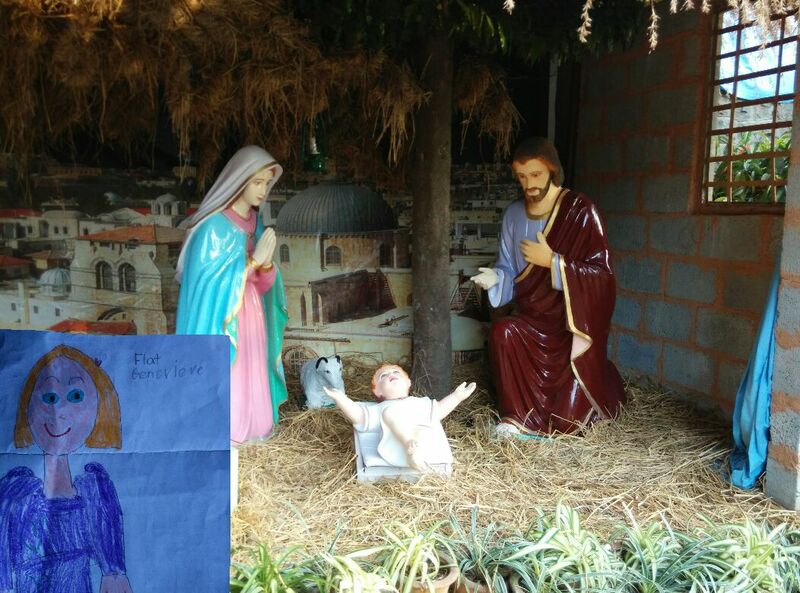 Flat G decided to participate in an episode of Cribs in the life sized installation of Bethlehem at Bangalore! 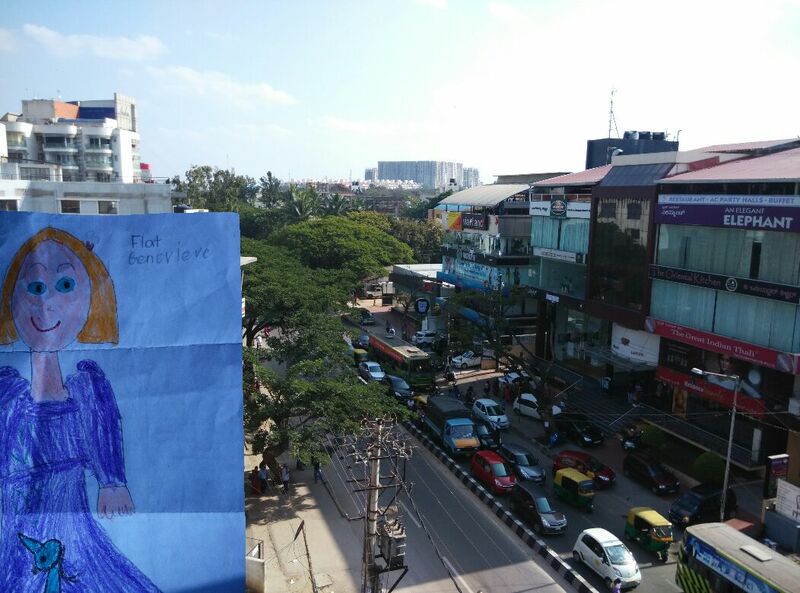 Flat G admired the rooftop view of a busy Bangalore road while sipping Masala Chai! Flat G and Baby Rouge became best friends! Flat G hung out with my Flat Colleagues! She looked out the window and took in the views! 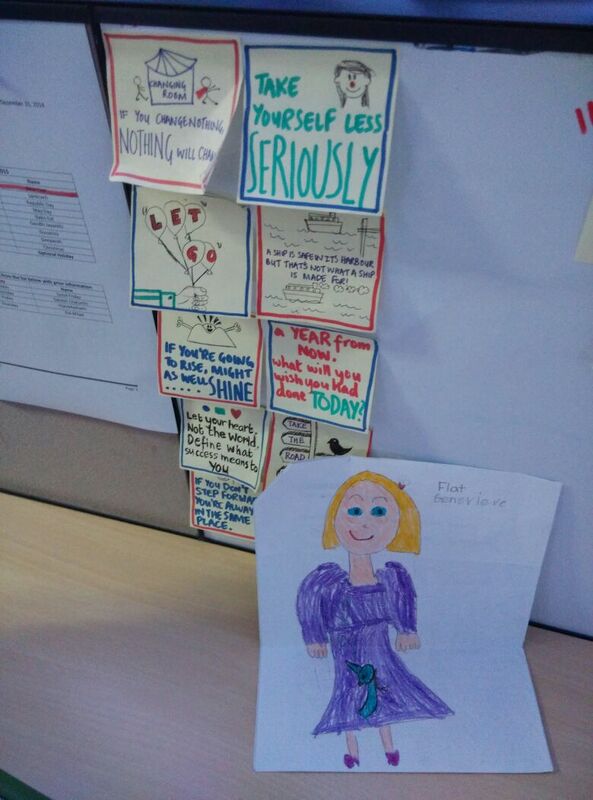 Flat G decided to inspire me to get to work! 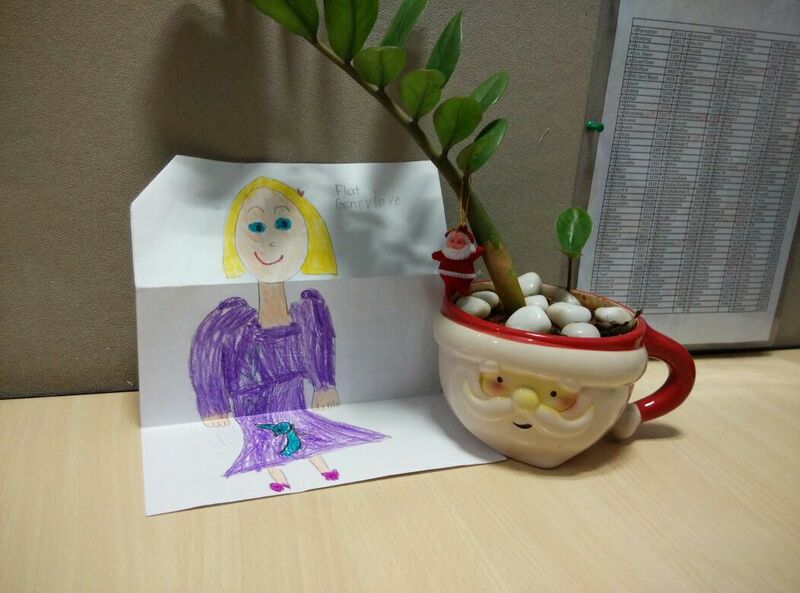 Because of Flat G, Bangalore winter and the back to work grind became a joy-filled task. I hope she visits again, this time with all her dimensions intact! 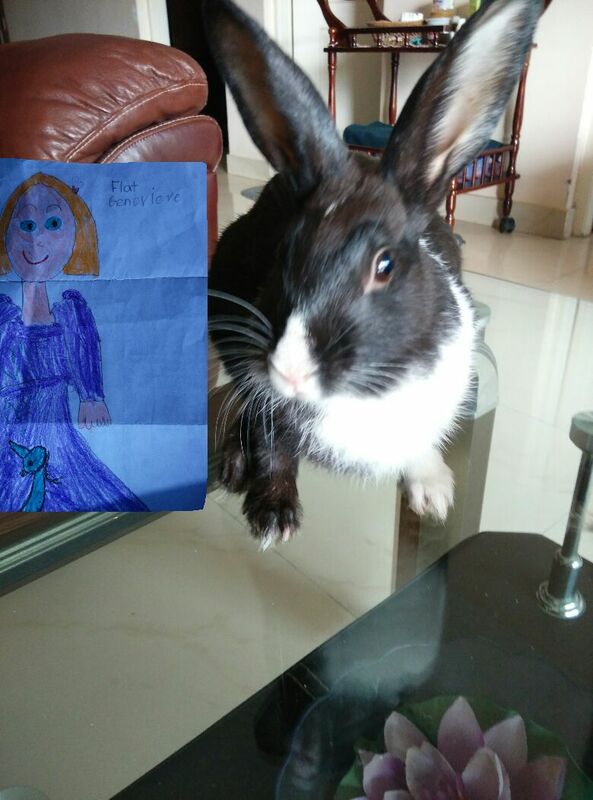 Flat G is part of a school project that I’m helping out with. Next The Dream turns 5 this week! It was indeed a very VERY important Non-covert operation. Mission accomplished I see Agent Pecora. I haven’t done my Flat G post…. 😦 The last 2 months have been a little chaotic.